What’s it about? 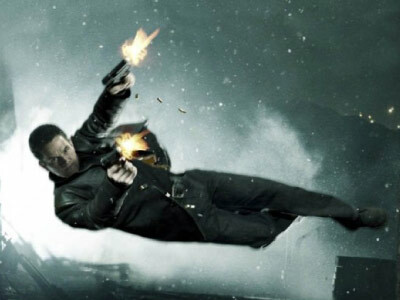 Based on a best-selling videogame, Max Payne (Wahlberg) was once a New York cop whose family is brutally murdered by gangsters high on a designer drug called Valkyr. Payne goes undercover to find out the source of this drug, and is joined by another assassin (Kunis) out to avenge her sister’s death. Together, they run around the city putting the bad boys of New York where they should be, and gets in the wrong side of the city’s powerhouses—the mob, the authorities, and a corporation backed by a very influential source. What’s good about it? Not your typical videogame character, Max Payne brings more than just angst and the desire to kill the bad guys to the table; there’s more to explore underneath that trigger-happy façade. The scenes shot in slow motion look very promising, almost like they’ve been ripped off straight from the game itself. What’s bad about it? You can’t help but compare it to the videogame, and at times, it will not always come up to par with the original.